What a quiet, serene, part of North London positioned right next to Hampstead Heath. It really is a lovely place to stroll around and grab a bite to eat in one of the many great pubs, cafes and restaurants dotted around the area. Located in zone 2 and therefore very easy to access central and the west end of London. 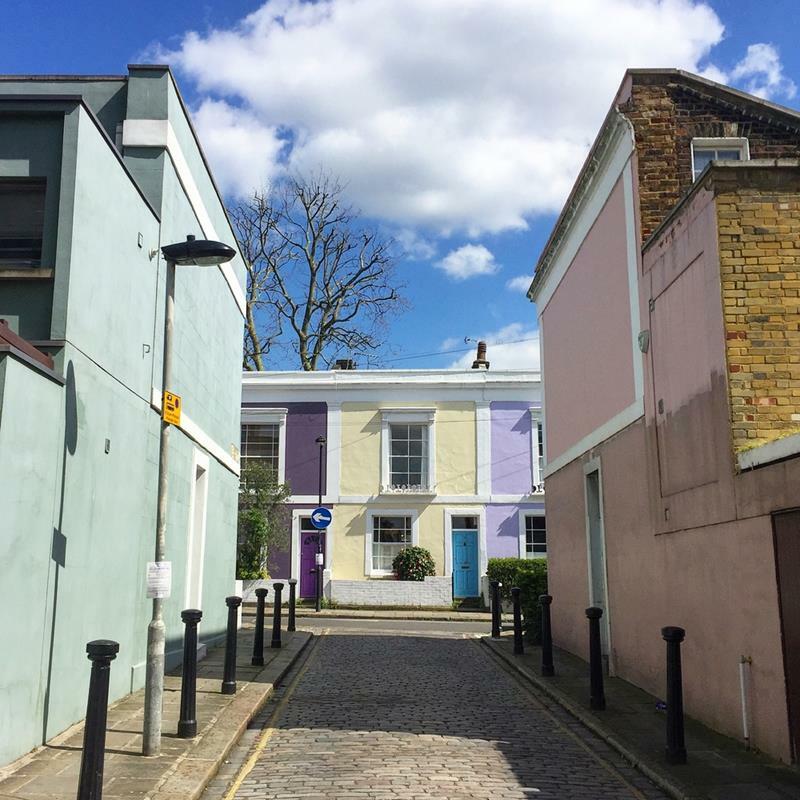 We really like Kentish Town as it has always had a great diversity of people living in it and has a vibrant High Street and weekend street market.